We become too easily discouraged when the new man fails to make the grade. What we fail to keep before us is the fact that we are not accountable for the results of our efforts. 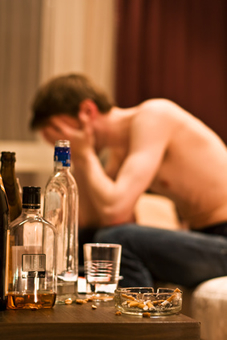 We are only charged with the responsibility of carrying the message to other alcoholics. Just go about your end of the job, which is sowing the seed, and if the ground is fertile, God in His good time will bring forth the harvest.